Full Livery includes mucking out, grooming, exercice, tack cleaning, horses turned out in individual paddocks, use of indoor and outdoor schools, use of our horsewalker, hard feed, fresh barley grass and hay. Part Livery includes mucking out, horses being turned out in individual paddocks, use of indoor and outdoor schools, use of our horsewalker, hard feed, fresh barley grass and hay. 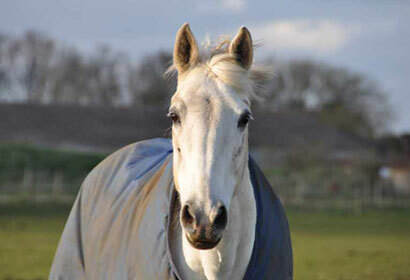 At the Spanish Bit we offer 2 different types of livery: Full livery and Part livery. 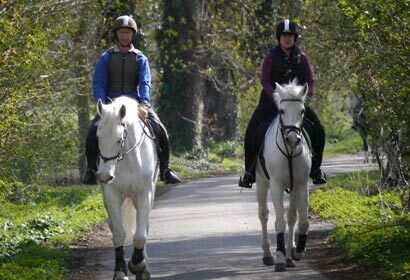 Lessons are available at a reduced rate to all of our Liveries.